The Target Saver: Target: Women’s Sandals, Sneakers & Boots, as Low as $12! 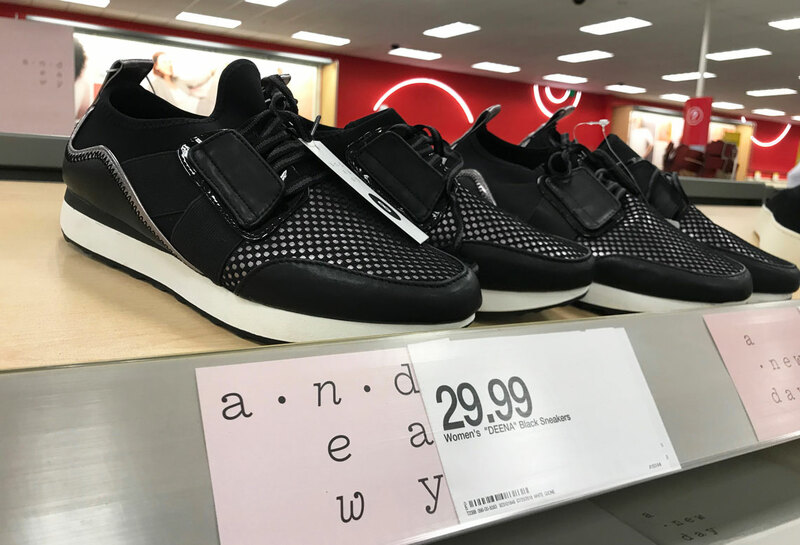 Target: Women’s Sandals, Sneakers & Boots, as Low as $12! This week on Target.com you can find women’s shoes on sale. You can shop online and save 50% on select styles! Because this sale is online only, we aren’t sure how long these deals will last. If you’ve been looking for new shoes, shop before your size is gone. Plus, Target REDcard holders will save 5% on sale prices and get free shipping. Non-cardholders will get free shipping on orders of $35.00 or more. Or, you can always opt for in store pickup.